•Negative health impacts associated with noise, traffic, spoilage of the natural environment, and local social and economic disruption. •The indirect effects of climate change produced by greenhouse gas emissions. 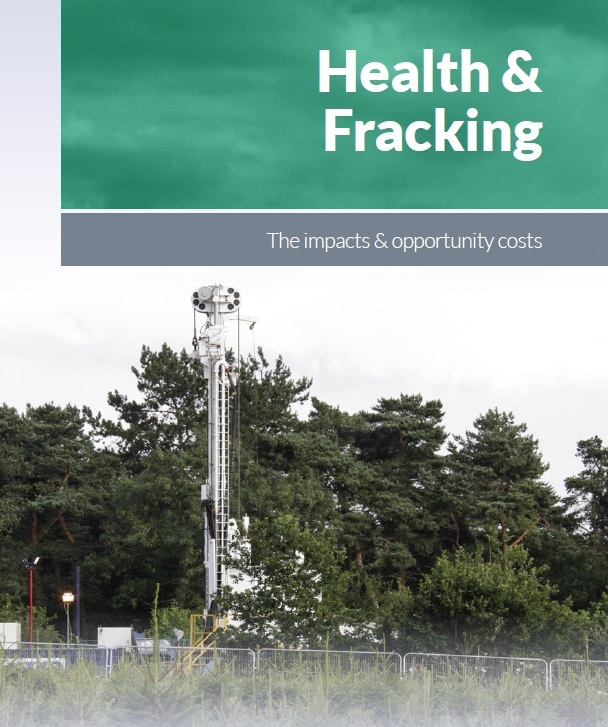 The risks and serious nature of the hazards associated with fracking, coupled with the concerns and uncertainties about the regulatory system, indicate that shale gas development should be halted until a more detailed health and environmental impact assessment is undertaken. be conducted by a body that is entirely independent of the shale gas industry. The cost of an adequate regulatory system would also need to be factored in. Philip is a former Senior Policy Officer in the TUC’s Economic & Social Affairs Department, working on issues around climate change, energy and transport. I am a member of the Women’s Environmental Network Scotland – set up 10 years ago to campaign for action to reduce/eliminate exposures to Occupational and Environmental Toxins This included an almost two year involvement with the Scottish Parliament’s Public Petitions committee. We are indeed grateful for the evidence supplied by the NY health professionals Compendium. Clearly we do not have relevant home grown health studies.We do have some useful comment from Australian Dr Geraldine McCarron given at the Public Inquiry in Falkirk. 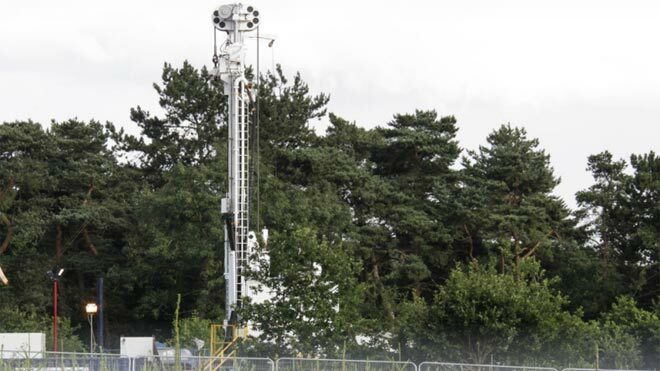 However back in 2013, I was incensed to see the blurb on Dart Energy’s website, attempting to allay any concern about the toxins in the TREATED Produced water from their Coal Bed Methane drillings at Airth , near Falkirk. This led to a paper from Jamie MacKenzie Hamilton and I for the Falkirk campaign group, FAUG on Potential Public Health effects. It was based on Dart’ s published data with additional information from an FOI to SEPA. This is about ( we are aware it is only a few of) the actual toxins in the water and might be useful to other campaigners. I find I cannot attach our paper to this note but it can be found on the Falkirk site:FAUG,org. Also worth noting there is the Community Charted drawn up by the Group and signed by 2500 local residents.